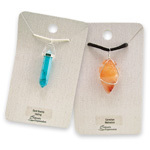 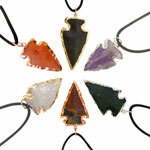 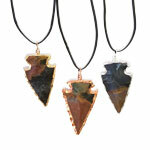 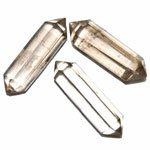 Oval shaped chakra themed gemstones ascend on a stunning polished quartz point. 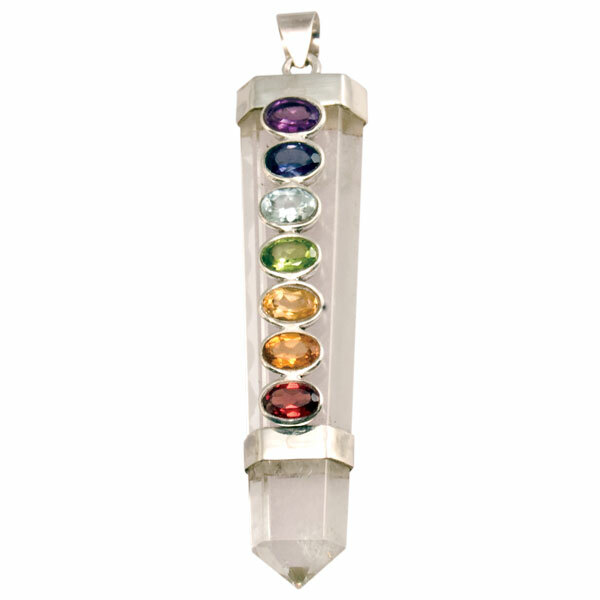 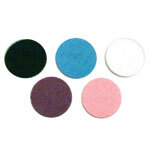 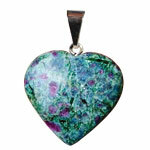 Gemstones include garnet, light and dark treated citrine, aquamarine, peridot, iolite and amethyst. 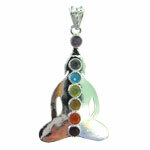 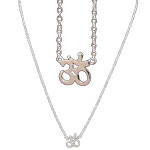 Chakra is a Sanskrit word that means wheel. 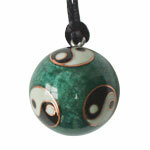 It refers to the energy centers found in the body. 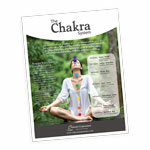 Most Eastern traditions describe seven major chakras positioned along the midline of the body from the base of the spine to the crown of the head.